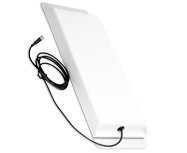 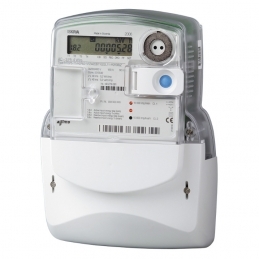 View Cart “ISKRA MT375 “T” – Three Phase Electric Smart Meter with GSM Modem(Current Transformer)” has been added to your cart. 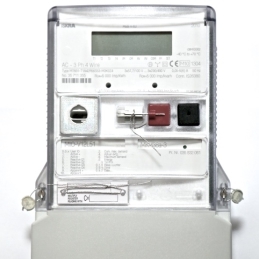 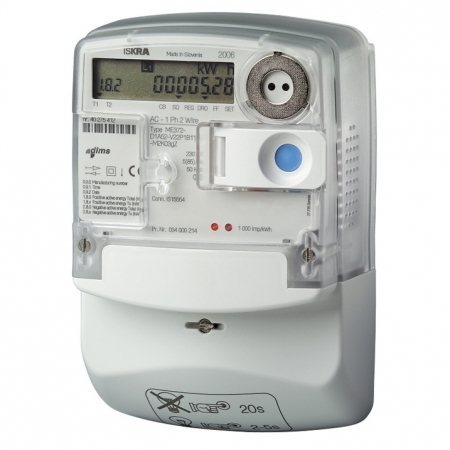 The ME372 is the OFGEM approved UK Standard single-phase smart meter with built-in GSM/GPRS modem for AMR. 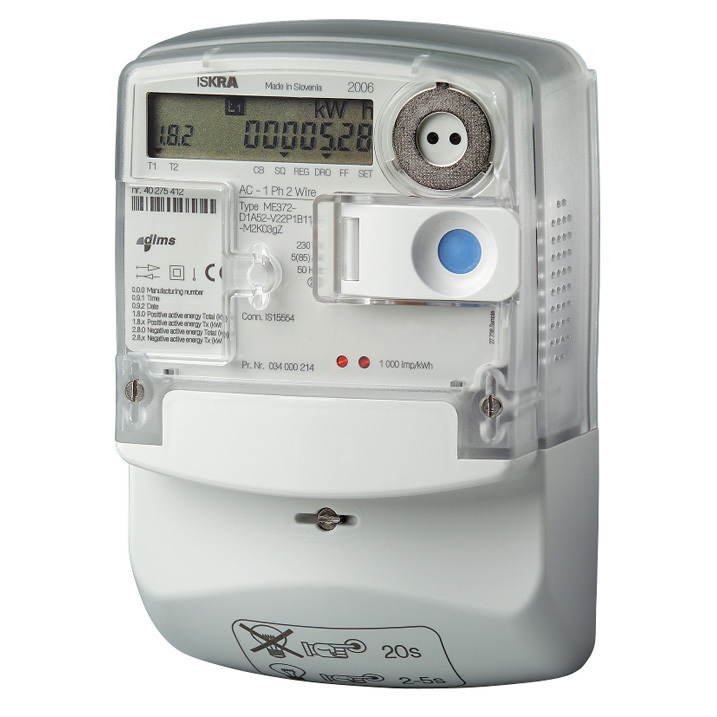 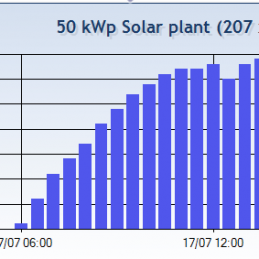 The ME372 will record a half-hourly load profile of energy consumption and energy generation. 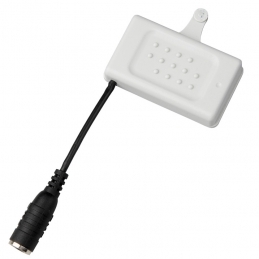 This telemetry and the total meter reading are sent remotely by SMS or GPRS communication. 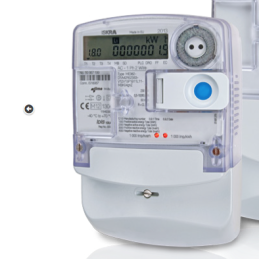 Configuring the meter for AMR and setting the meter’s parameters can be done locally through the optical communications port, or remotely when fitted with a SIM card and using the manufacturer’s parameterisation software. 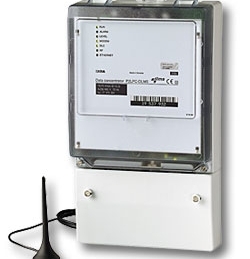 Remote reading by Sentinel software online.